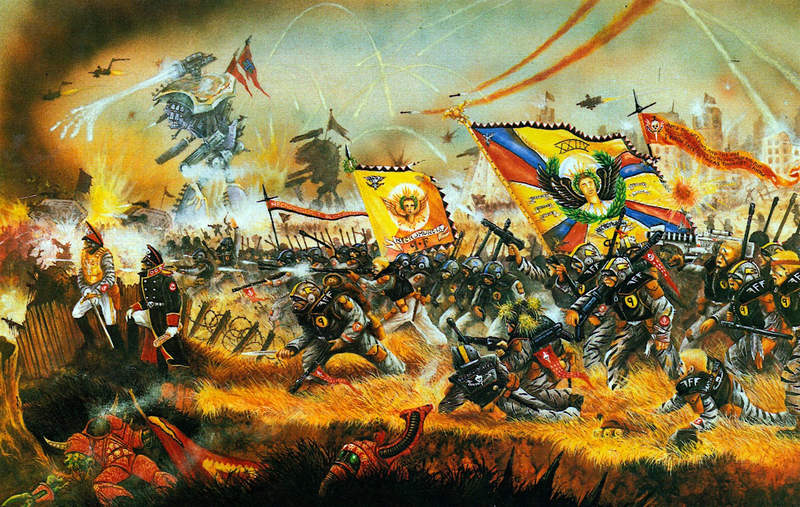 This entry was posted on February 26, 2018 at 17:00 and is filed under 40k, Conversions, Inq28, Inquisitor, Pointless ramblings, WIP with tags 40k, Astra Militarum, background, blast from the past, blogging, conversion, imperial guard, INQ28, inquisition, inquisitor, inquisitor 28, inquisitor arslan, kitbash, missionary, old skool, oldhammer, ordo hereticus, paintjob, retinue, retro, retro models, rogue trader, saarthen draugr, velsen sector, warband, WIP, witch hunter. You can follow any responses to this entry through the RSS 2.0 feed. You can leave a response, or trackback from your own site. Gratz on the 6 years! Hope to see at least 6 more! 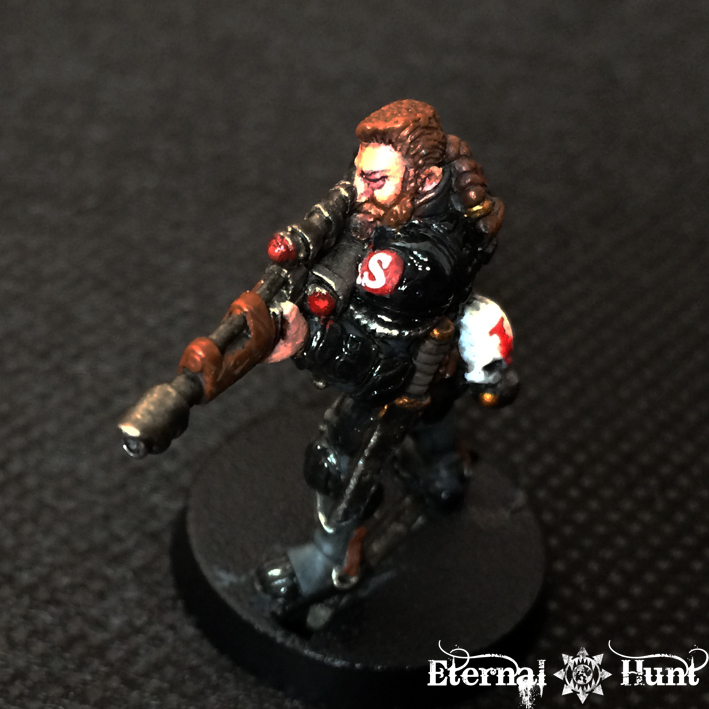 Also Grimdark Snake (the van saar models) Looks really cool! def my favorite of newelly painted! Are you also playing inq28? 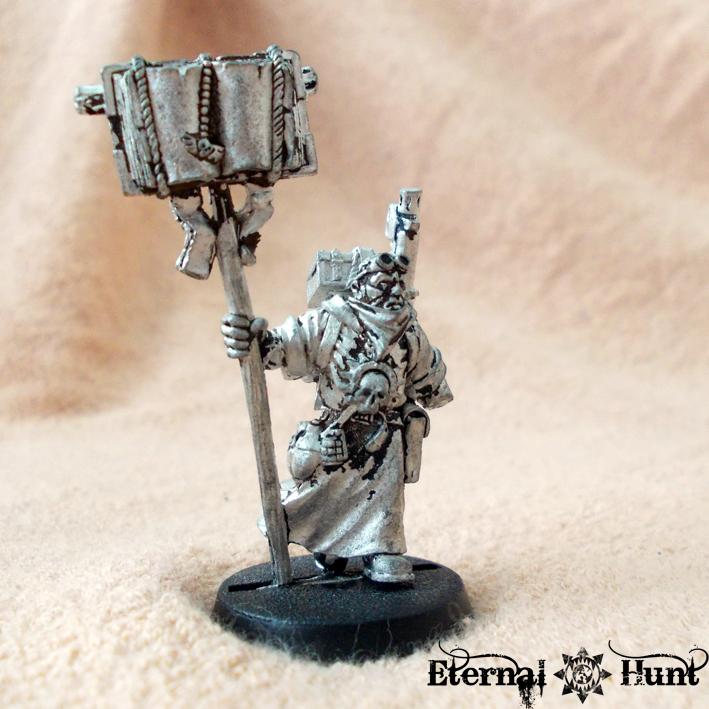 Or just had a wind of inspiration for some inq28 stuff? Maybe we should meet up this year to play a few games against each other? 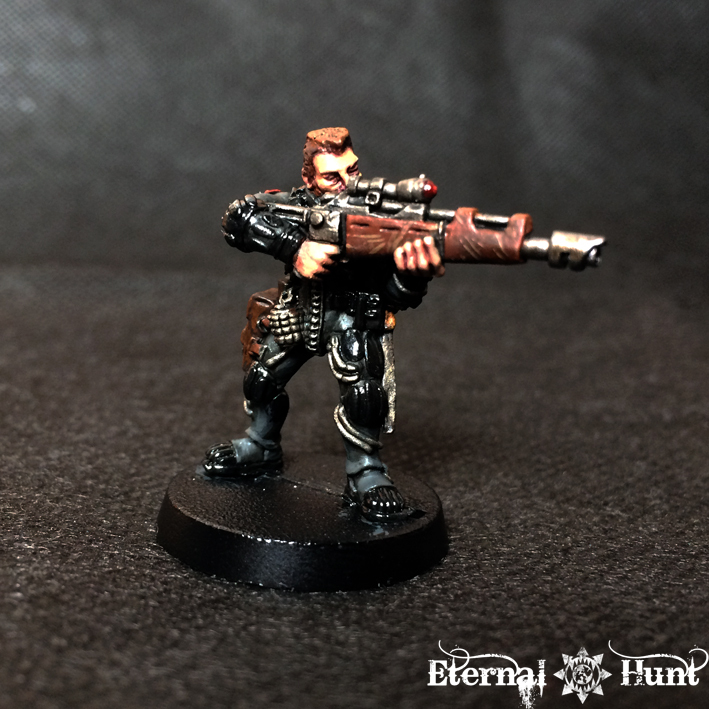 It would be a fun way to get some more story for armies. Really well done on six years – I’m sure I’ve followed you for most of them! Your work continues to inspire and amaze me. Keep it up! 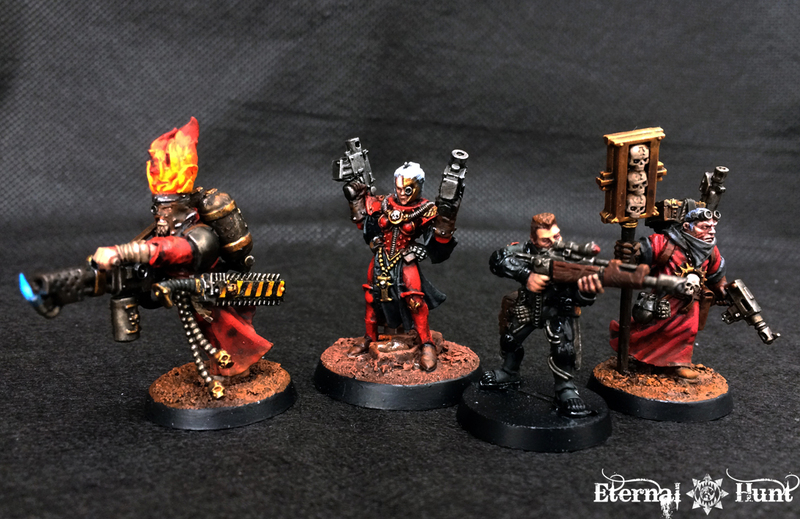 The warband is looking great also, I look forward to seeing more. Your blog is a must-see in the blogging network, I can’t believe it has been 6 years I started following it. Keep up the good work, and let’s go for another 6 years! Thanks, man! Yeah, the sculpt still holds up, for the most part. It’s just the somewhat goofy proportions that would make this guy look awkward next to the newer models. 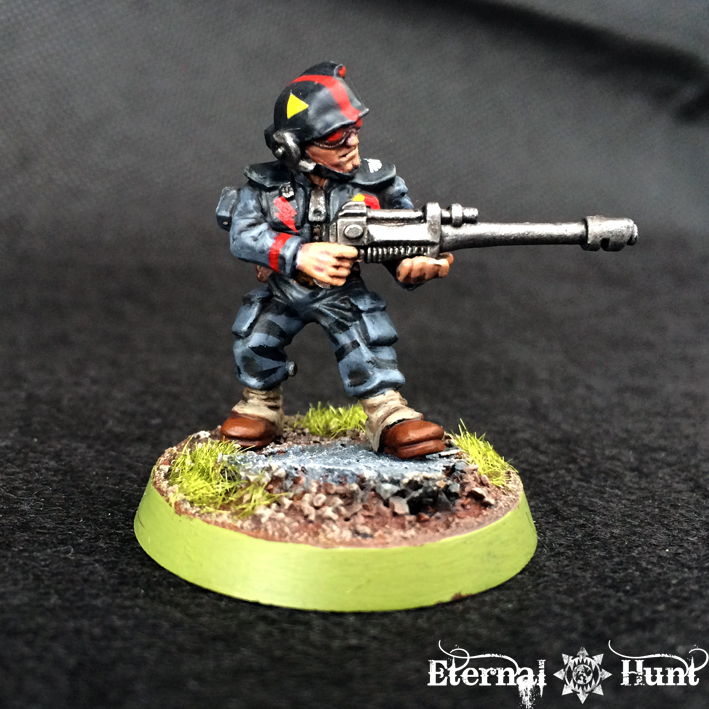 That retro Guardsman looks ace! Proper sci-fi! 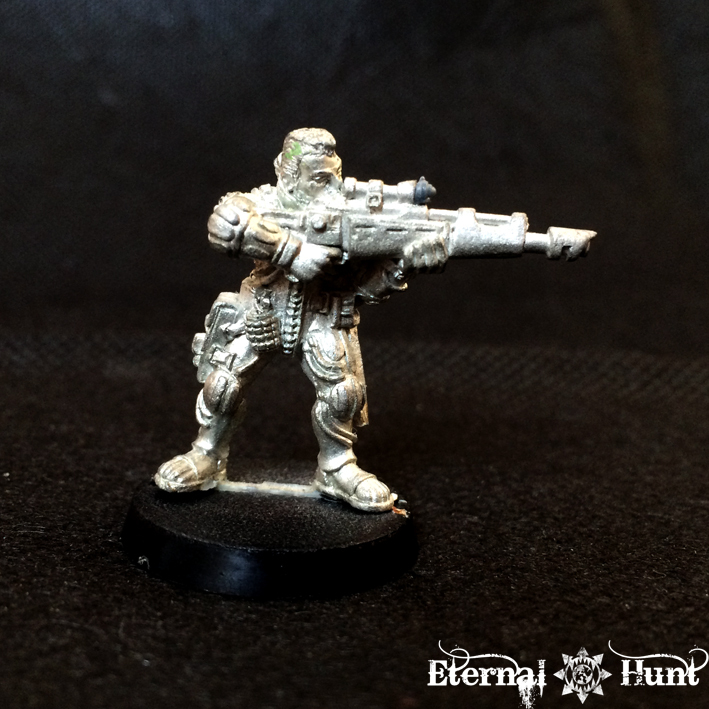 And I say we bring back Goblin Green bases. I *love* how the wood turned out on that Van Saar. METAL GEAR?! Don’t laugh, but I actively had to force myself to paint that base rim green again. So tacky! It arguably works really well with the model, though. I gotta say, I’m mad that you created a model bearing tribute to your six years’ mark, and didn’t even name him after yourself! Come on, Kraut, if any time is the time to indulge like that, it’s now. 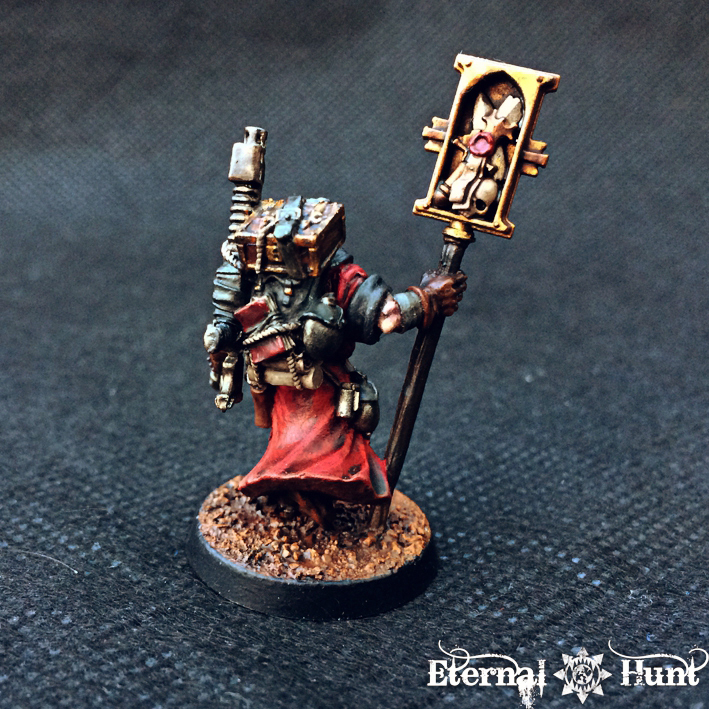 Your Inquisitorial Retinues continue to be among my favorite things on the internet, however, so keep up the good work! Congrats on six years Kraut, but also thanks for providing us all with inspiration and eye-candy! The missionary’s face is really well picked out, all the age and wearily gained experience can be seen in those lines and eyes. 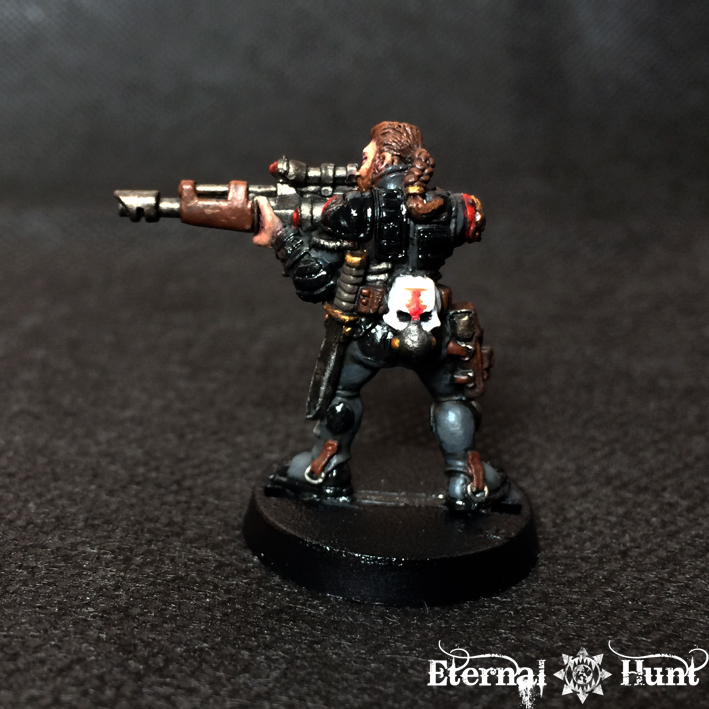 Renner looks good also, especially the wood of his rifle and the stark mask with the inquisitorial icon picked out. Congrats for these great six years Kraut! 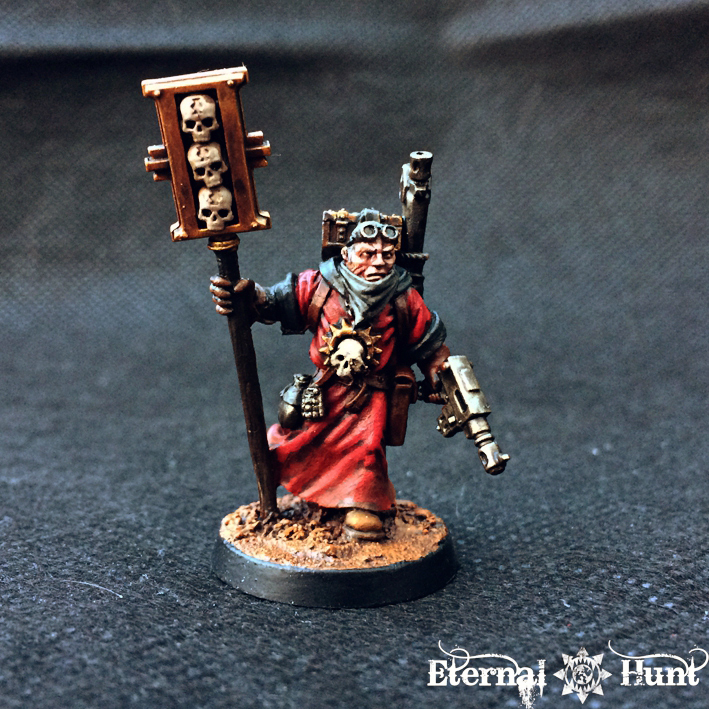 The dedication and passion you put in the hobby really transpires from your posts, I think that is the reason why so many people just wait impatiently between one post and the other. 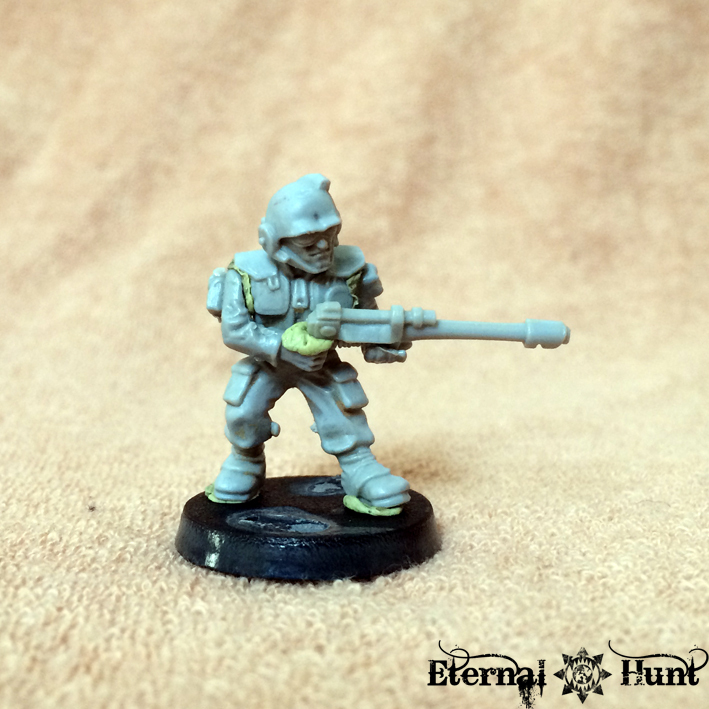 The green base for the imperial trooper was really a blast form the past, just great! 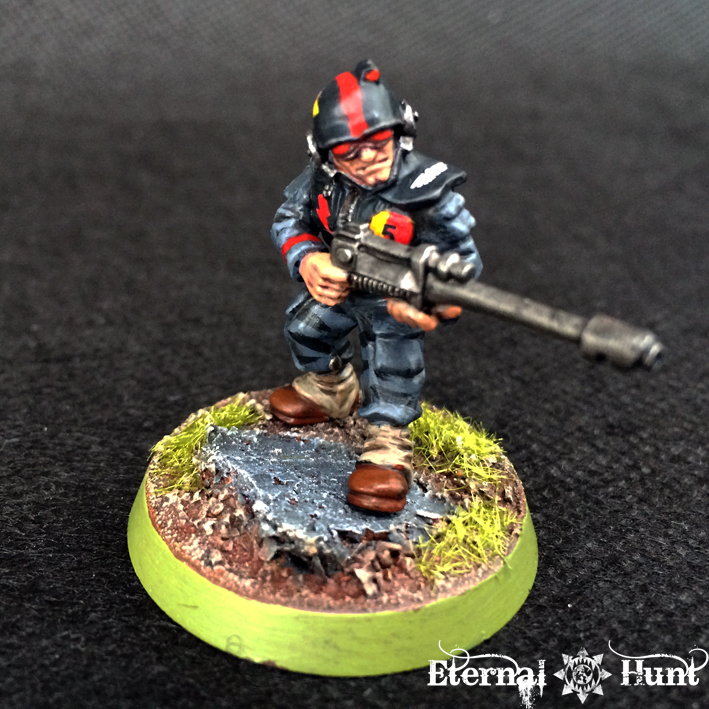 A great retro blast from the past there – that really did bring back memories of my first guard army, sadly now lost to time (I sold it when I was about 16). 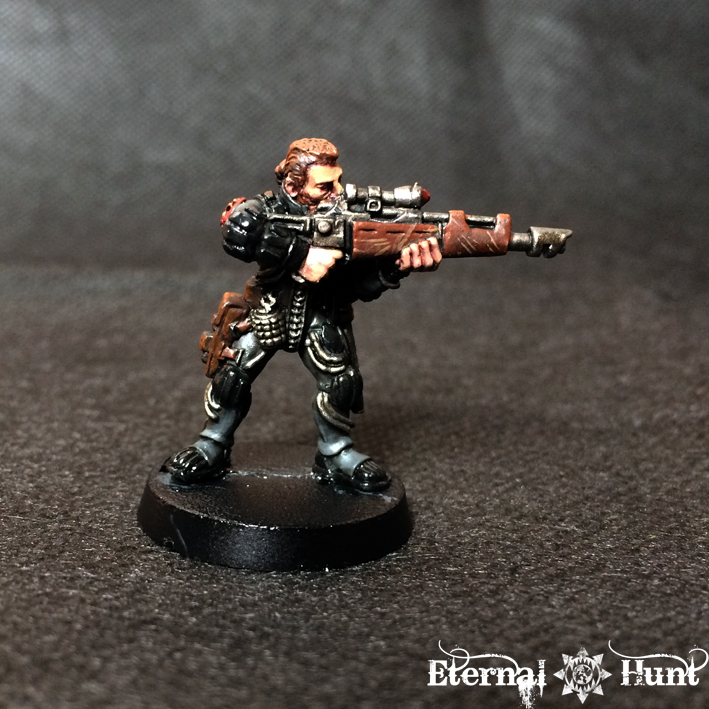 Hurrah – congratulations on entering the sixth year of the Eternal Hunt. 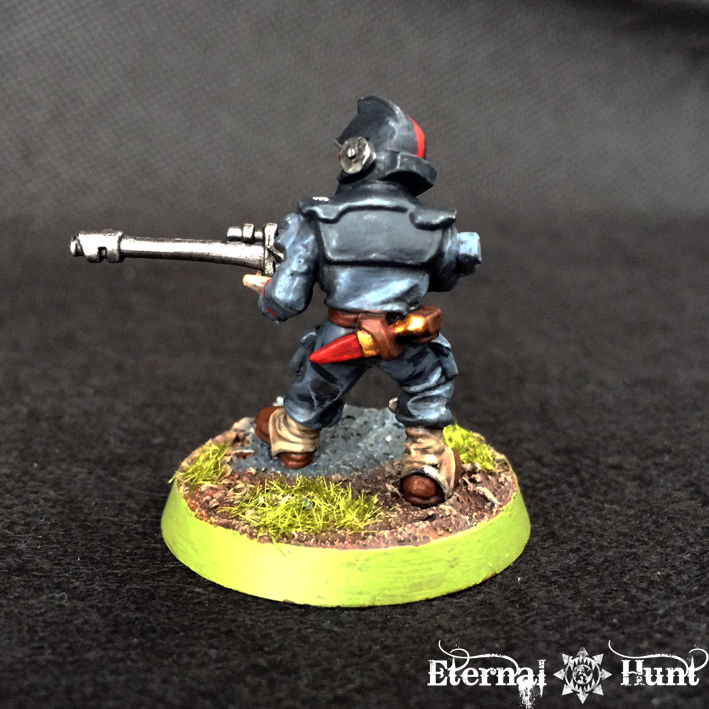 I can only echo your thoughts on the particular appeal of long-form blogging, and I for one am glad that you’re carrying on – a new post of EH always puts a smile on my face; it’s always an enjoyable read, and accompanied by cool, immersive miniatures. What’s not to like? Aw, guilty as charged! 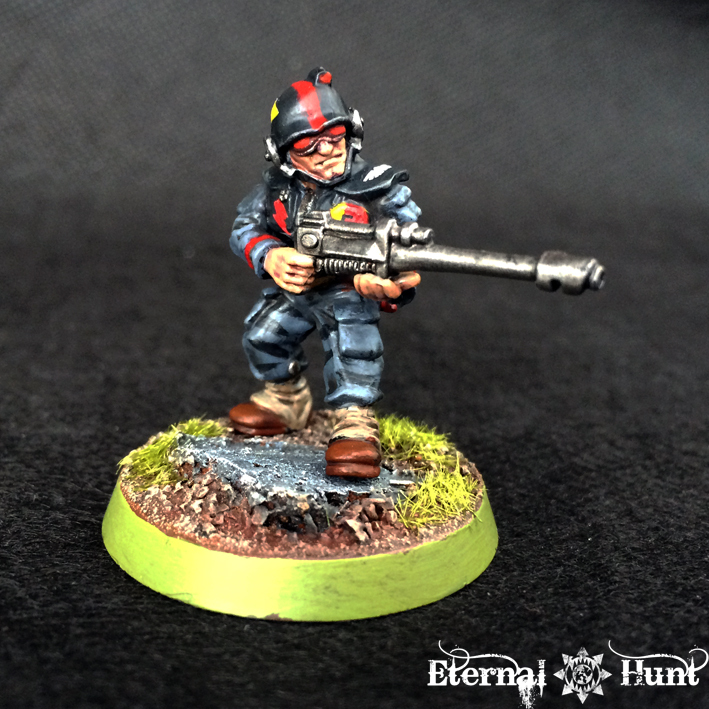 Sorry chum 🙂 Hope you’ll still get on board the Alien Wars – it’d be a great chance to see a midway point between Heresy and er… now(?) for your World Eater characters, don’t you think? 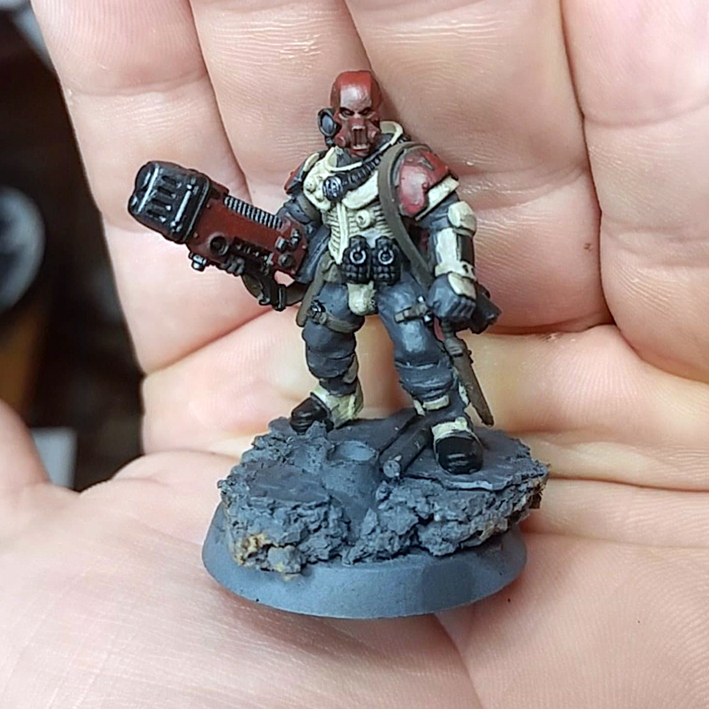 Excellent use of that Van Saar model; the limited palette of colors really fits the covert operative theme (as well as Snake from MGS, interestingly, it is something that we are actually experimenting with with some of our new models too!). Great use of that Missionary model too, they are some of my favorites. 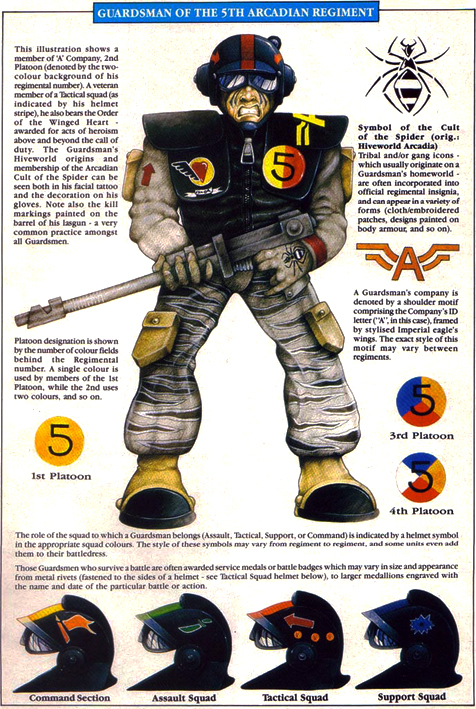 They were released shortly after I got involved in the hobby, and were actually sculpted by Brian Nelson (some of his first models with GW!). Thanks a lot, Eric! Always happy to hear from you! As for the missionary: Cheers for clearing that up! Brian Nelson! That would have been my second guess! Still, an all-time classi, that one. Nice one matey._ always inspirational . Congrats on the milestone. Well done at keeping up the quality over the years!